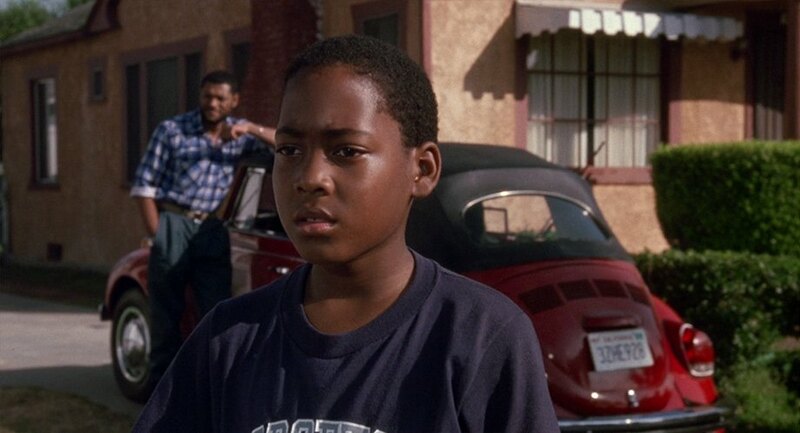 That what Jason talking about.. Movie "Boyz N the Hood" It's 1971. Did you ride by yesterday mark on your scooter. I thought it was you. We were eating dinner I got up and ran out to the garage but you were rounding the corner. I always loved that super too, Cuba Gooding Jr's dad in that movie had a sweet yellow hardtop super IIRC. I could have sworn there was a yella hardtop super too, but that makes sense. DON'T!!!! 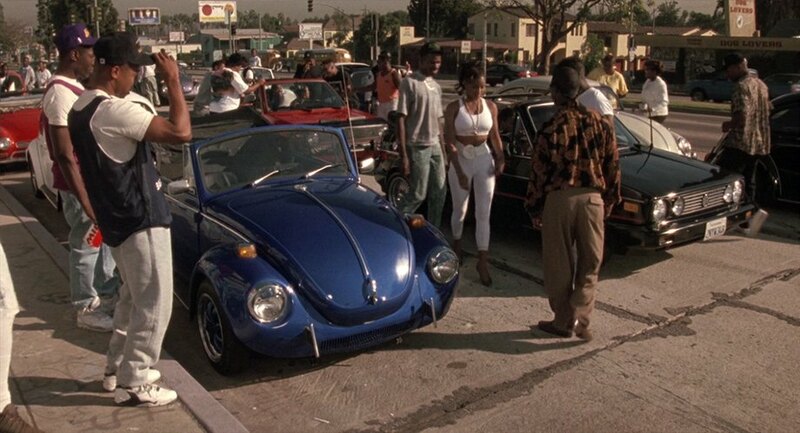 Forget the scene where he is telling his dad about the girl asking to drive his car..
since it was a made up story he loaded it up with VW's up an down the street..
"can you drive stick ?"